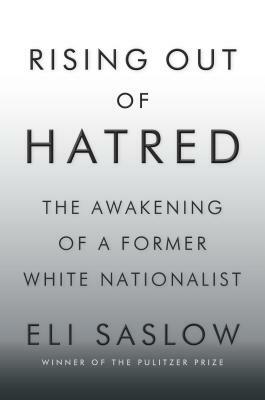 Eli Saslow is a Washington Post staff writer and author of Ten Letters: The Stories Americans Tell Their President. He won the Pulitzer Prize for Explanatory Reporting in 2014 and was a finalist for the Pulitzer Prize for Feature Writing in 2013, 2016 and 2017. He lives in Oregon with his wife and children.